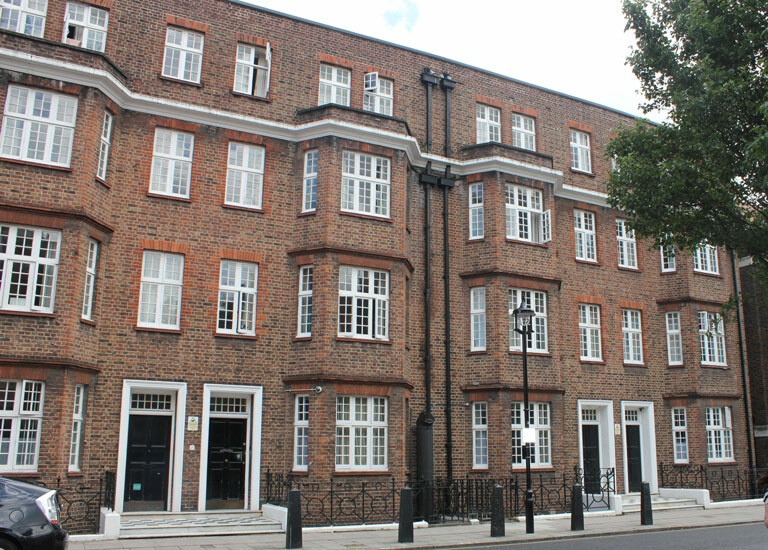 A summer school in the heart of London, based at ICS International Community School, which is a member of the NACE Schools group and has extensive experience in teaching English as a second language. 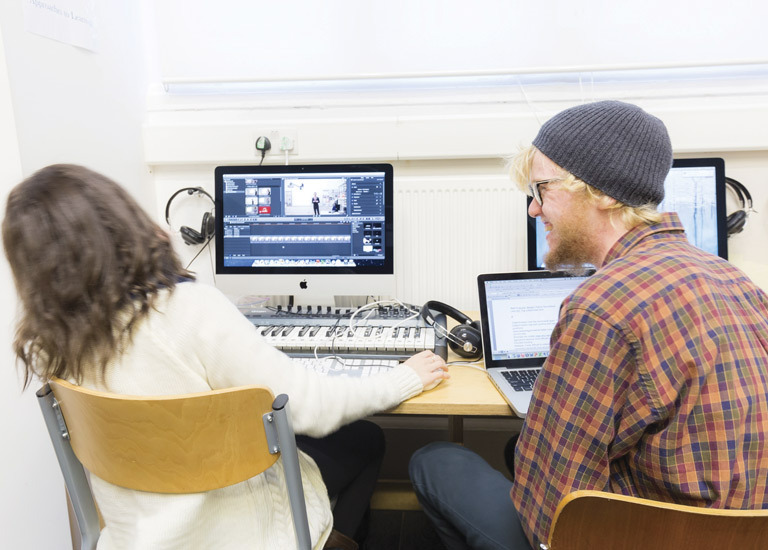 This is a fully immersive international experience for students between 3 and 18 years old. 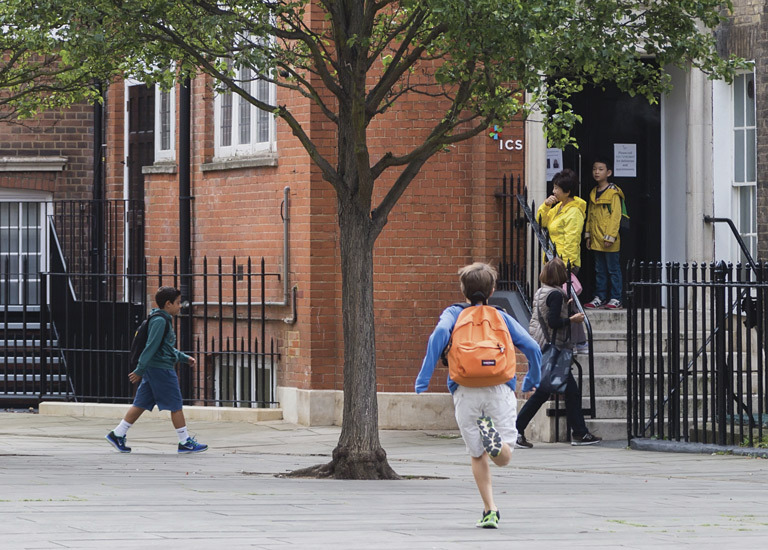 The summer school programmes run by ICS International Community School offer students between the ages of 3 and 18 an immersive linguistic experience right in the heart of London, delivered by a centre which has specialised in teaching English as a second language since 1979. 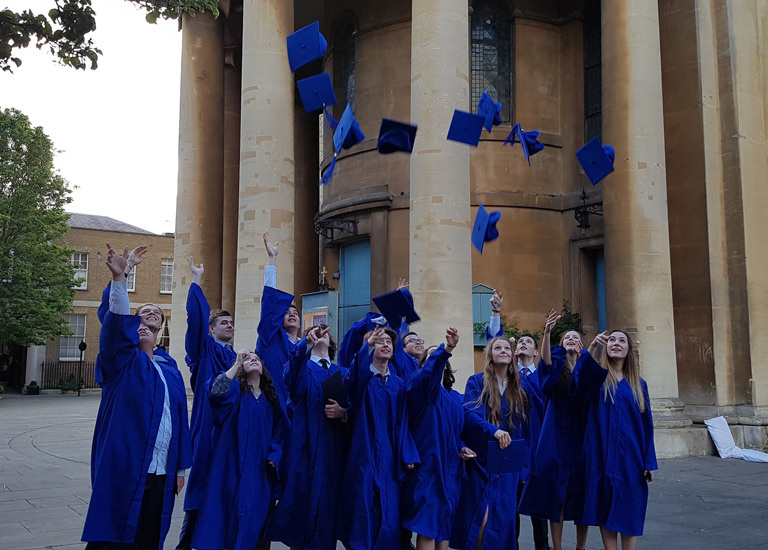 The ICS education programmes are presented in a global context certified by the International Baccalaureate system, and students work towards a globally recognised qualification that prepares them for entry to the most prestigious universities worldwide. 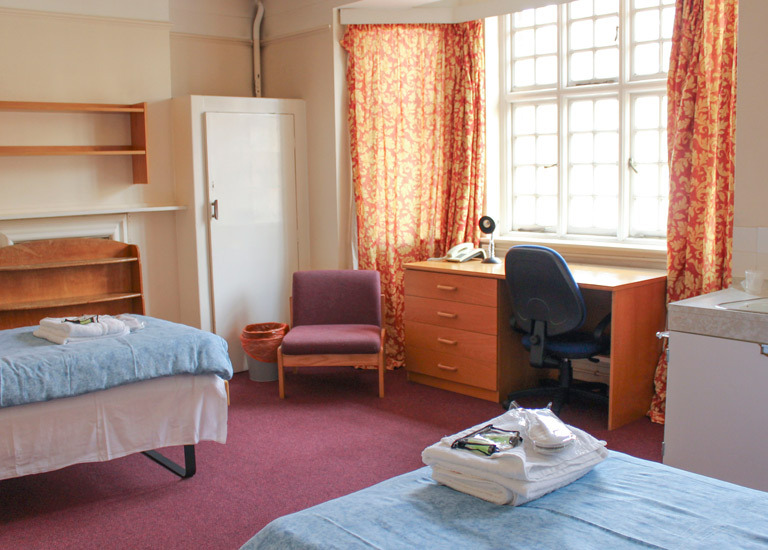 The summer schools run by ICS London offer much more than an academic programme; their global, collaborative philosophy develops internationally-minded students with great self-confidence and excellent social skills. 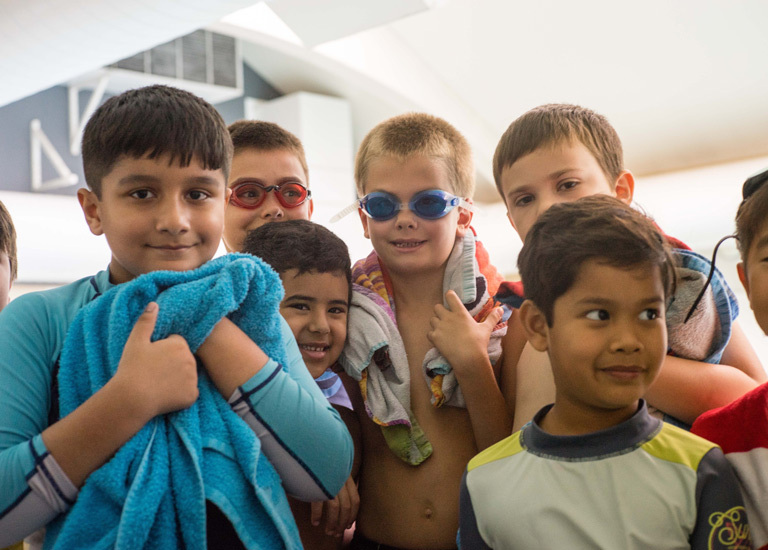 Students from all over the world are made to feel right at home at ICS and lasting friendships grow between children from different countries and backgrounds, which is an essential part of a truly global education. 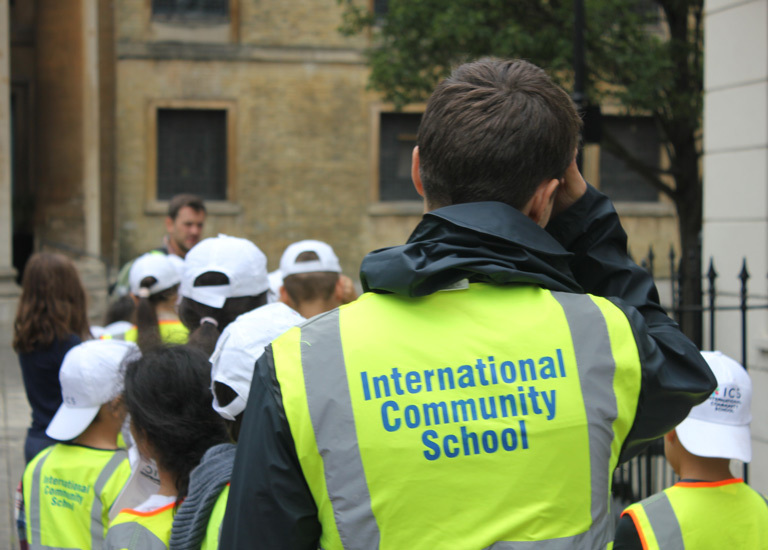 The International Community School summer camps are dynamic, with each week focusing on a particular theme such as the culture, history and architecture of London. 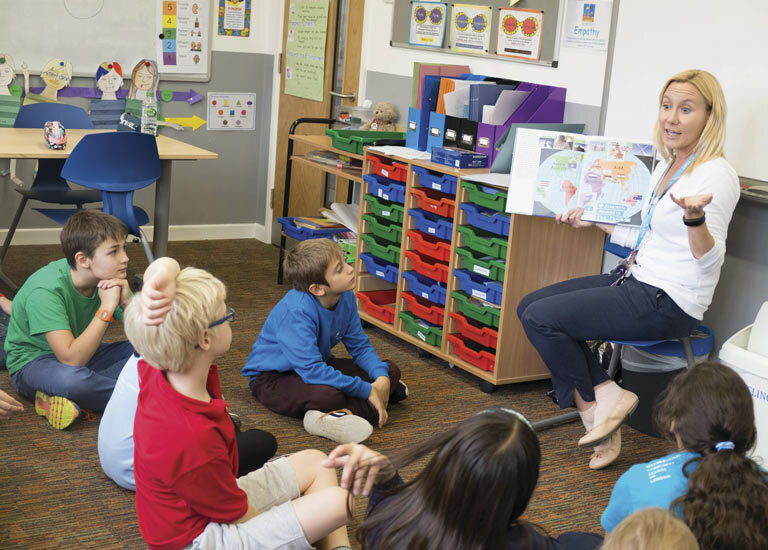 The students have access to the latest technology and are able to participate in non-academic subjects such as music or dance, which bring a fun element to the immersive linguistic experience, particularly for the youngest students. 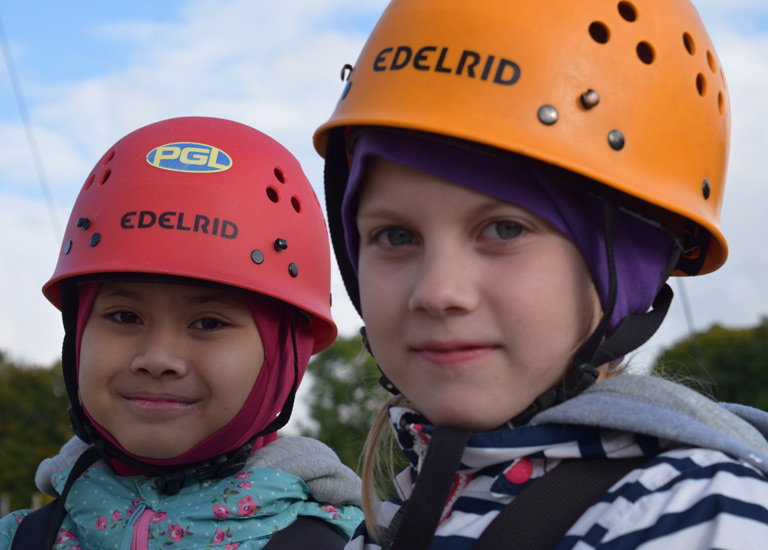 This is an exceptional international experience for students of all ages. 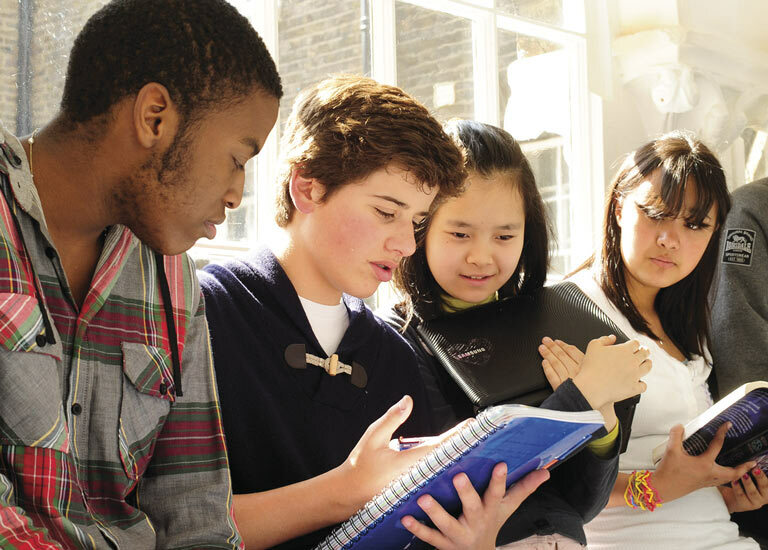 ICS offers three different types of English summer schools: English skills for academic subjects, English conversation skills, and their “Ticket to UK Universities”, an intensive two-week course, which fully prepares students for the IELTS (International English Language Testing Service), the world’s most widely recognised English language proficiency test, which is highly regarded in further education circles.